Gas prices in Lockport area fell by four cents this week to $2.385 per gallon, according to AAA East Central’s weekly Gas Price Report. 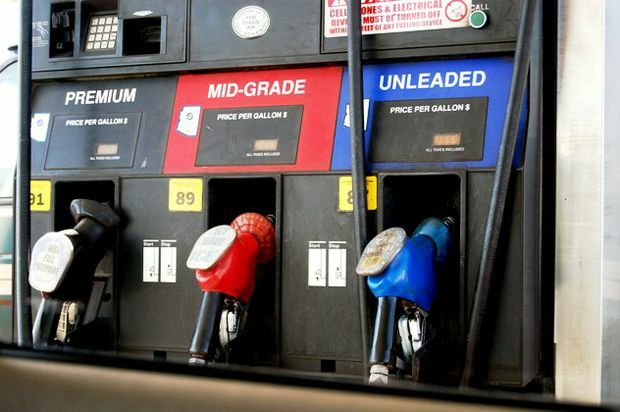 Mid-Atlantic and Northeast states continued to see prices at the pump decline, notably Delaware (-5 cents), North Carolina (-4 cents) and Pennsylvania (-4 cents). Even with the price drop, Pennsylvania held its spot on the country’s top 10 list of most expensive markets, along with Washington, D.C. ($2.51) and New York ($2.50).